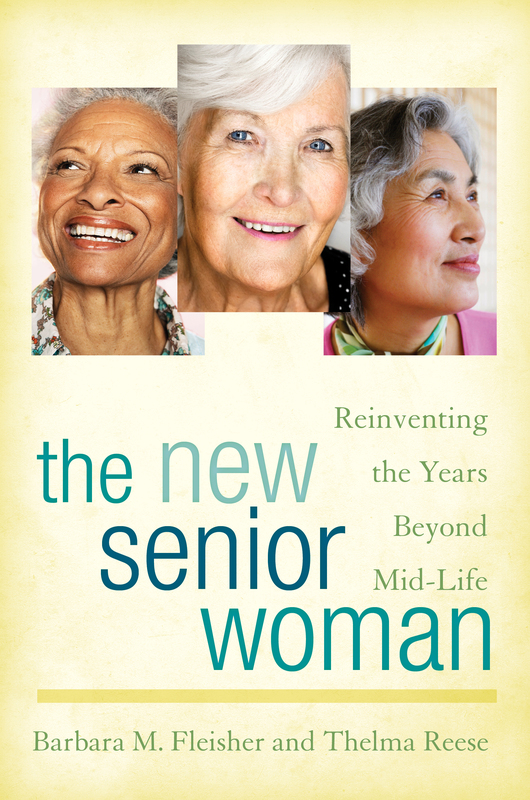 ElderChicks | Helping each other master the art of a senior life. “April showers bring May flowers” should be signaling rays of sunshine following the stormy days we are experiencing. In addition to the flowers, what are you hoping May will bring after what feels like this “cruelest month”? Join the conversation by clicking right here – and tell us. I’m excited to find this blog site. I’m new to blogging but look forward to participating and learning from the other women on this site. My husband passed away 9 years ago which changed everything about how I thought my life would be as I aged. Dating in my late 50’s after he passed was quite an adventure…. both good and bad. Now I’ve settled down with someone 9 years younger than me and from a different race, something I never would have done when I was younger. Based on my experience, while aging has it’s down side, I think it also opened me up to new experiences I never would have been open to when I was younger. I’m looking forward to my new spring garden plants to pop up their lovely heads! You get the idea: lighten up!